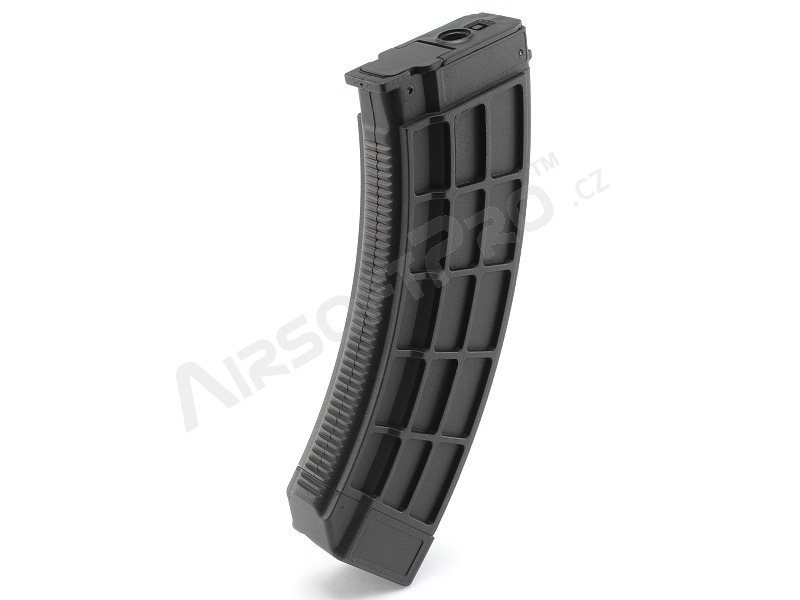 Description Modern magazine for your AK. 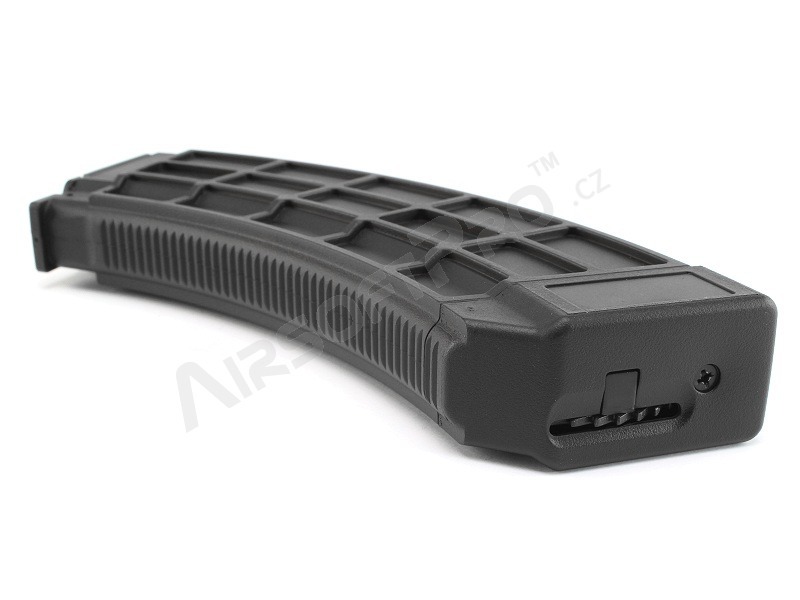 The ergonomic shape ensures secure grip during reload. 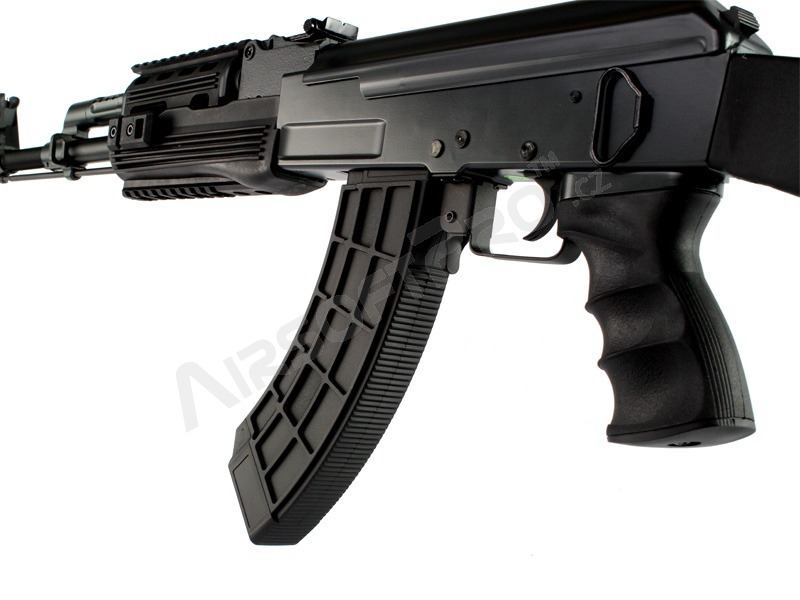 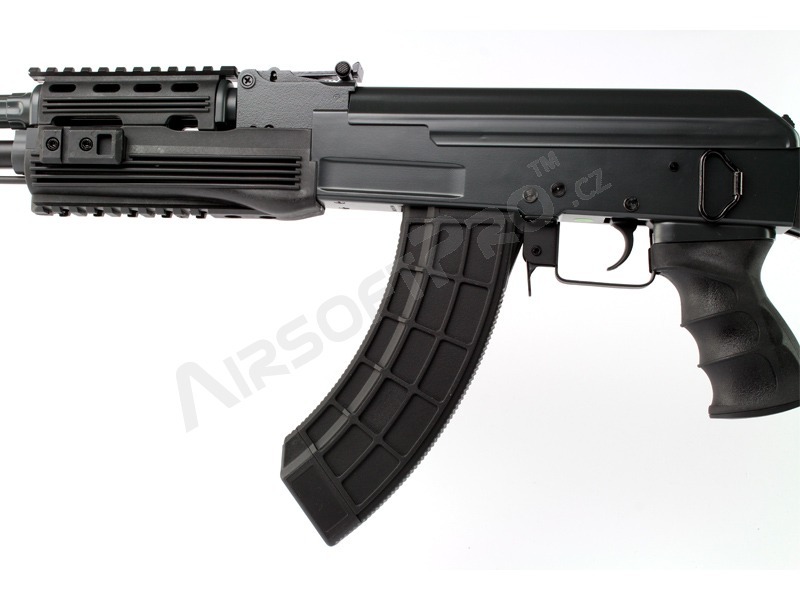 Suitable for the most of airsoft electric AKs. 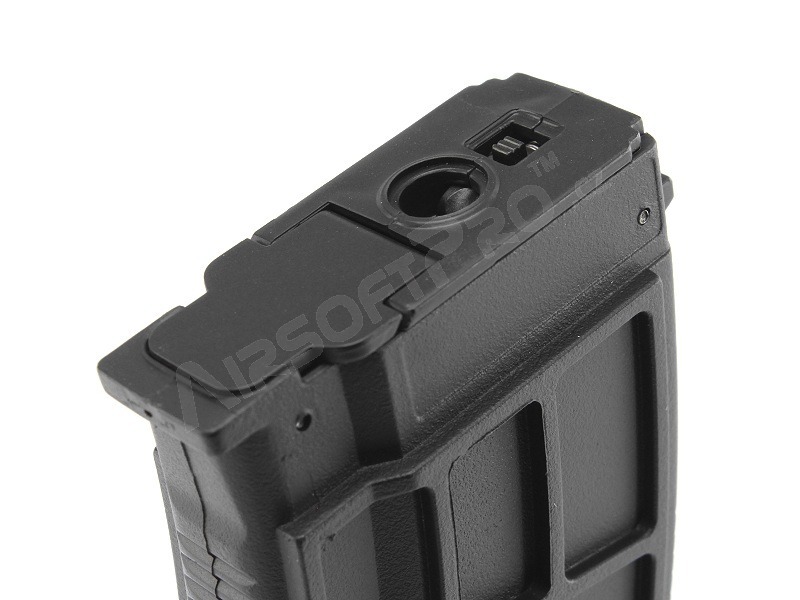 It's made of durable plastic. 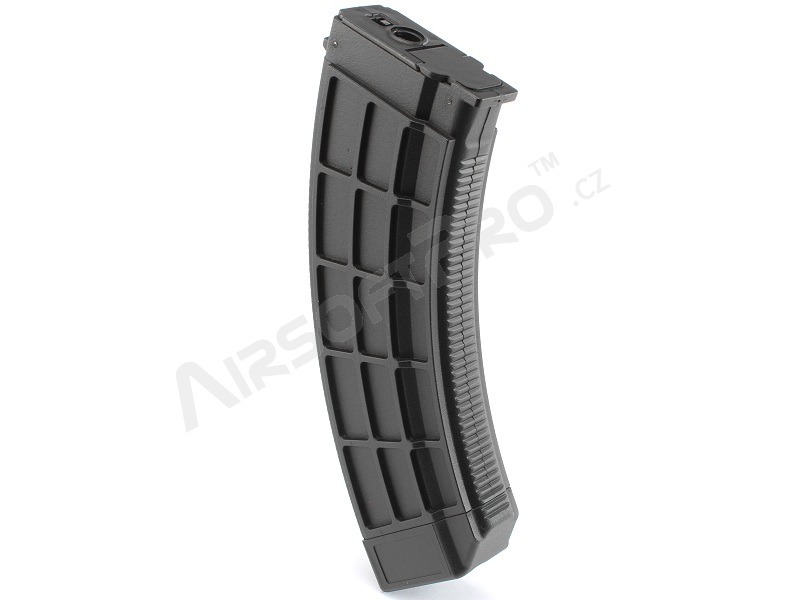 Magazine capacity is 520 BBs.